I want to introduce you to a new company called Linen And Boxwoods. That name right there has you curious right? I just discovered them myself, and of course, have already placed an order. Their prices are super reasonable and they have a great selection of items for your home, for the holiday season, for gift giving, and even things to wear. 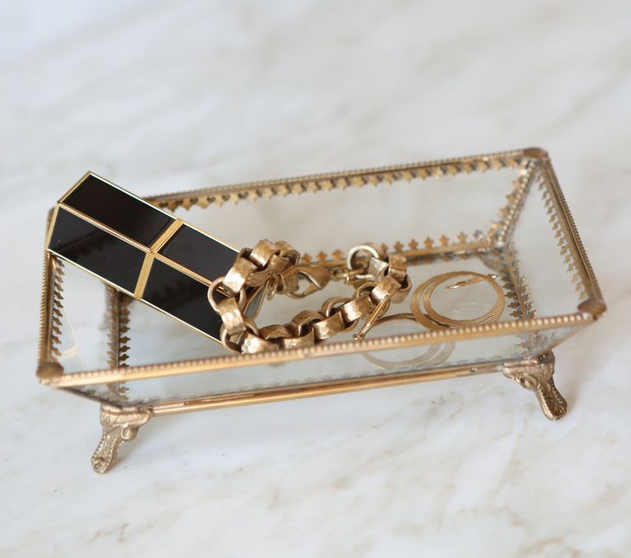 This glass and filigree footed tray for $24.95. I'd use it in my master bath, but at Christmas have it out filled with vintage ornaments. you have someone on your list that is hard to buy for. Great for someone who travels a lot right? Check out this page to find some of what is below. Would you like to be entered to win $100.00 to Linen And Boxwoods? All you have to do is like their facebook page here. 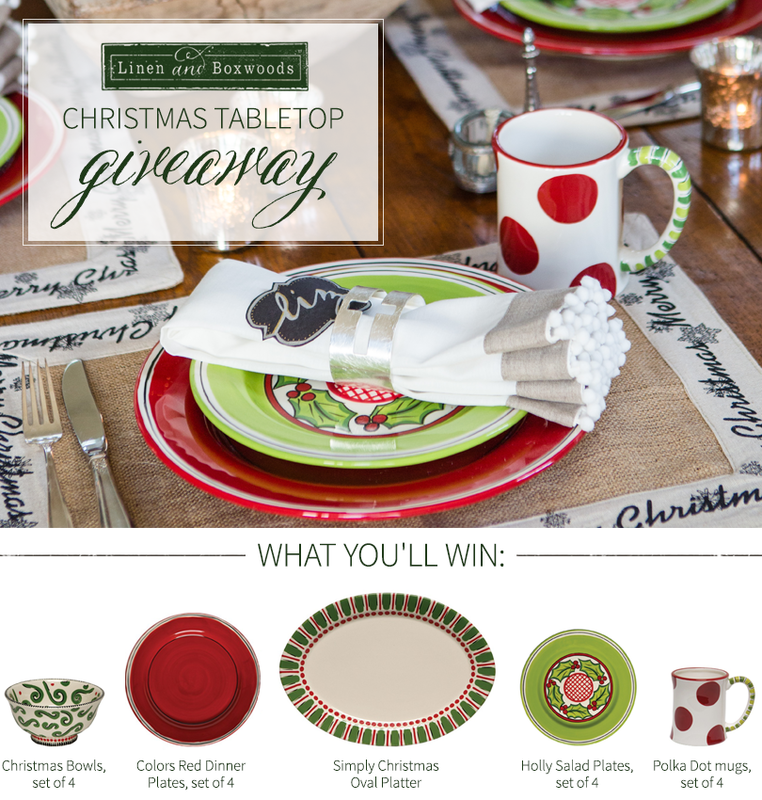 While you are there you can enter to win the Christmas tabletop display! Leave me a comment on this post after you have done the above. For another entry, pin anyone of the images from this post to Pinterest, giving them a shout out. Please be sure to leave your email address so I can contact you if you are the winner. I will announce the winner back here on Friday. I liked them on FB!!! I've liked them on FB and adding pins! Liked on FB! Thank you!!! Very cool site to find! I liked them on FB! Liked & pinned! What a cute tabletop display! I LIKED them on FACEBOOK and entered there. Thanks for the opportunity. I have done it too! I liked them on Facebook and added a pin on Pinterest tagging them and you! I like them on FB, pinned one of their images too. I liked them on Facebook and entered their Christmas giveaway! I liked them on FB and how fun to enter their tabletop giveaway as well! I've liked them on FB and signed up to win the table scape! Liked them on Facebook. They have some adorable things! Cute stuff! I liked the FB page. Liked! And Pinned! Everything is darling. Love it! Like and pinned! Just looked at linen and box woods and found a few things for my Christmas list! Thank you for the giveaway! I have liked them on Facebook. Love it all! Nice to know about Linen and Boxwoods! I pinned, I posted and I liked. Thank you for this great Christmas opportunity. I have like their fb page and entered. Great giveaway. Have chosen the option on Blogger to have email followup of comments so you'll have my email without my posting it publicly in comments. I have posted your giveaway to pinterest. Thanks for the chance on a great table service. I love this specialty store. Beautiful items. I signed up for the Christmas table display on FB as well as shared it with my friends. I love their home wares! I visited FB and I pinned an image. I liked them and entered their contest! Pick me! Liked and pinned! They have some beautiful items! Liked!! I am so excited about this giveaway!! I have wanted christmas China ever sense I got married thank you !!!!! Liked them on facebook and pinned on pinterest. Love hearing about new companies! Just liked on FB. Now going to check out the store. Thanks for three chance to win. Thanks so much for the new shop intro. It will be fun to browse. I liked their FB page, pinned a pic from your post and entered their giveaway. What a fun gift...so festive and cheerful. I've really enjoyed following your blog- the design inspirations, DIY projects, your lovely home and remodeled kitchen (love!). 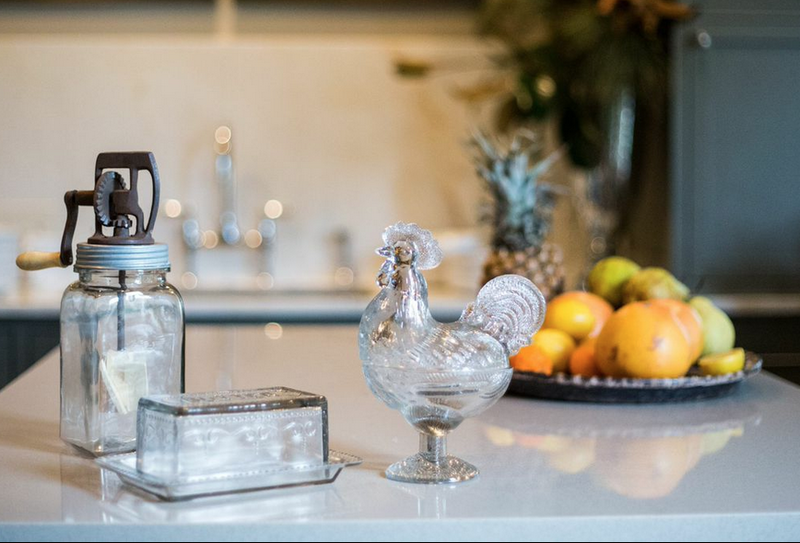 Coincidence...in fact, I was just showing my husband pictures TONIGHT of your white kitchen and I really like the marble counter and beveled tiles you chose., Thanks for sharing your wonderful blog and the giveaway opportunity! I liked Linens and boxwood on FB. I have entered the giveaway and hope I win! ~liked on FB...entered the giveaway~a very sweet new discovery...Linen and Boxwoods! Cute things! Liked on FB! Thanks for sharing; I've liked them on FB! I liked them and entered the giveaway. That little glass chicken has my heart! I like them on FB! Absolutely love this company! I added pic to Pinterest! I liked them on FB, cute stuff! Looks like a good holiday gift source. Love the mugs! Likes on Facebook. So want to win this one! Thanks for the intro and chance to win. I've liked the FB page with a shout out and pinned the beautiful table setting to my Christmas folder. Very cute! I liked them on FB too!! I liked Linen and Boxwoods on Facebook I pinned a pin from this post and gave Linen and Boxwoods a shout out on my pin. I liked them on Facebook. So many great things to choose from! I really enjoyed looking at all their beautiful items on their website! 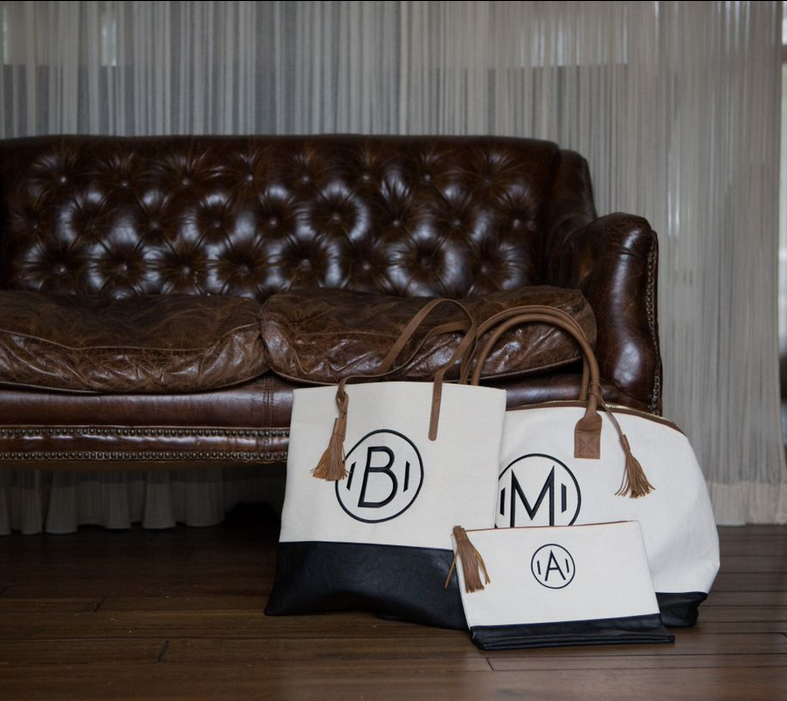 I am now following them on Facebook and Pinterest and pinned the image of the monogrammed bags. Thanks for highlighting this company! I liked them on Facebook and entered while I was there too. This site looks great. Thanks for sharing about it. I liked them on Facebook! Very nice items they have! I follow them on Facebook as Carolsue Anderson. I liked them on FB! Wonderful stuff!! I think that's a lovely set up!